Stokes Green Chile Sauce Pork Ranchero is a gluten free sauce. 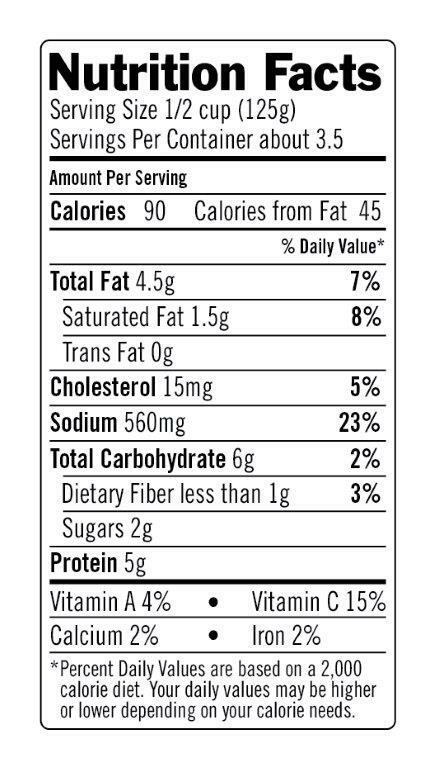 It is a tangy tomato based sauce with pork, diced tomatoes, fire roasted green chiles and onions. 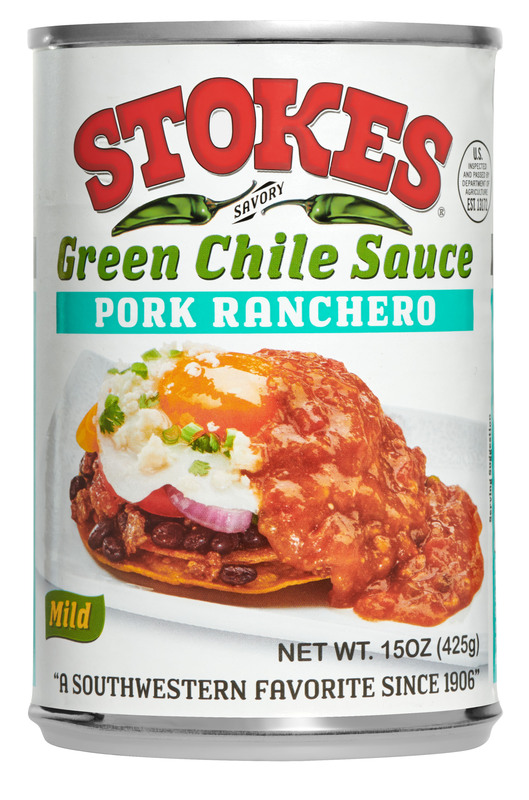 Stokes Green Chile Sauce Pork Ranchero makes a great addition to huevos rancheros or taco salad. JALAPEÑO PEPPER, DEHYDRATED ONION, SPICES, GARLIC POWDER.